From the peaceful morning sunrises to the golden evening sunsets, you will have it ALL while staying in "Parrotise." 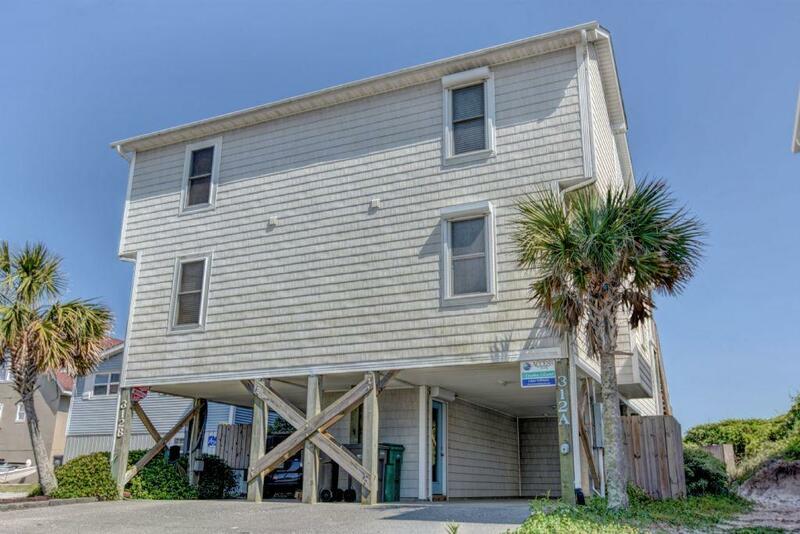 This oceanfront duplex features four bedrooms, three baths and inviting coastal decor. 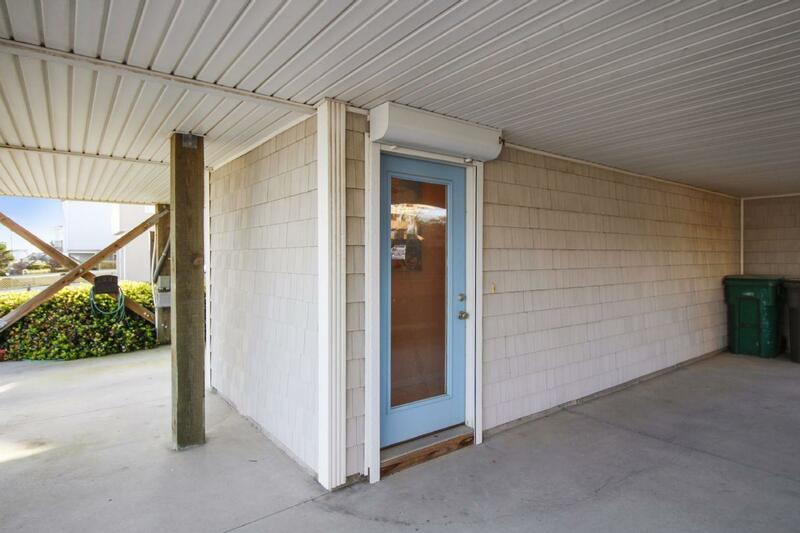 This elegantly appointed reverse floor plan includes a spacious upper-level living room featuring Apple TV, hardwood flooring and a double slider opening to the covered upper oceanfront deck. Enjoy the sunrise on the deck with a cup of coffee or watch the sun set while surfers catch the last wave by the pier. The fully equipped kitchen features all the necessities of home, bar seating plus a dining area that can easily accommodate six. There is also a bedroom offering a queen bed, flat screen TV and full hall bathroom on this level. 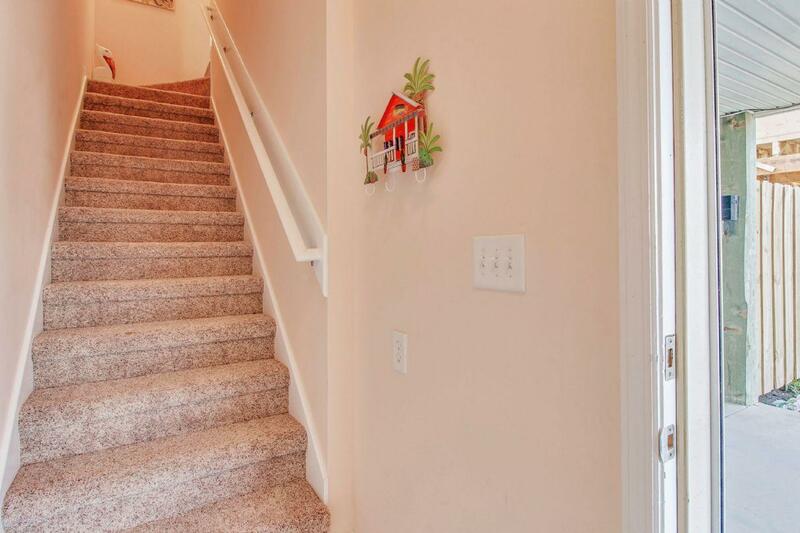 Walking downstairs to the lower level you will find three additional bedrooms and two full bathrooms. The oceanfront master suite features a queen bed, flat screen TV, access to the oceanfront lower level deck and has a private full en-suite bathroom. In the hallway, you will find a brand new full-size washer and dryer. Proceeding down the hallway, the first bedroom on your left features a twin bed bunk bed. At the end of the hallway is the fourth bedroom featuring a queen bed and flat screen TV. Next to the fourth bedroom is the shared full hallway bathroom. 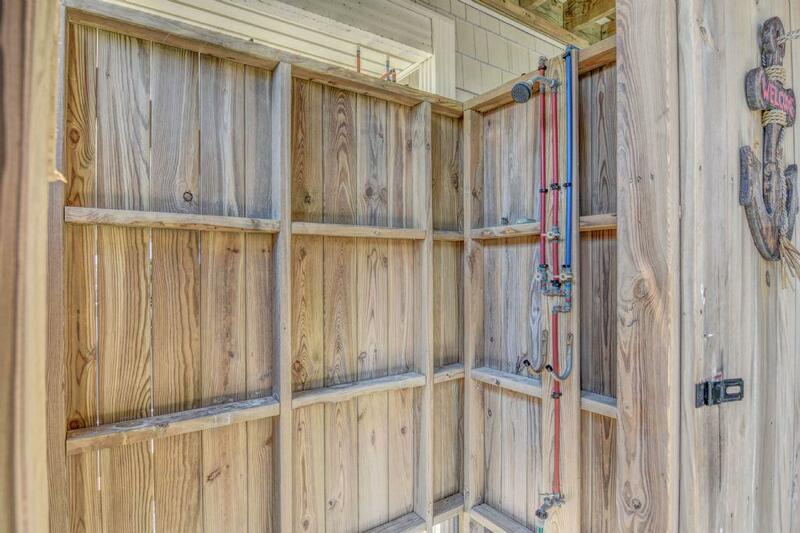 On the ground level, there is ample parking provided by two covered spaces and two open spaces in the driveway. 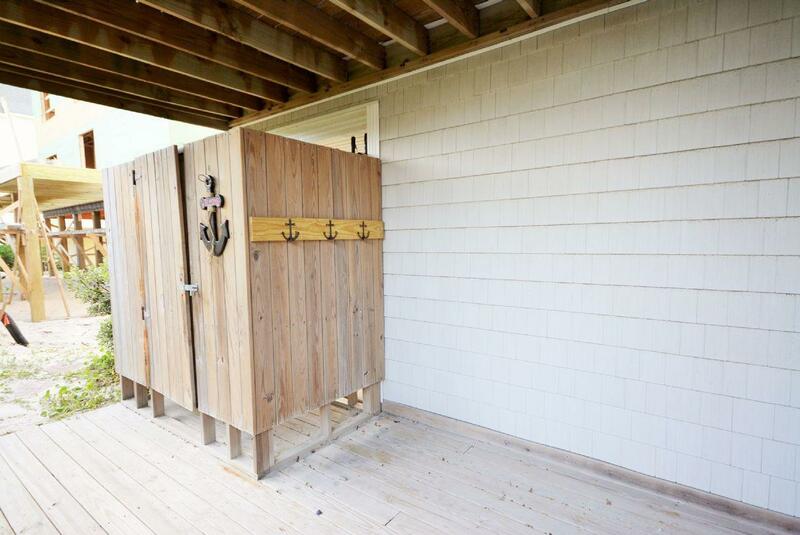 On this level, access the private, enclosed outdoor shower featuring hot and cold water from the parking area or directly from the lower deck to wash off after a fun day on the beach. At "Parrotise," you can enjoy the "Parrotise" is in a prime location, within walking distance to a myriad of local restaurants, coffee shops, bakeries, grocery stores, and retail stores! Or enjoy the fresh ocean air while strolling the 26 miles of beautiful sandy beach between your toes. "Parrotise" provides a convenient and relaxing atmosphere that will keep you coming back for years. Reserve your spot today! "The house in in good condition and in a great location relative to shopping, restaurants, and a grocery store. It's nice to be able to walk many places instead of piling everyone in a car." "Our first time renting a beach house and it was wonderful! When we arrived it was spotless super clean, I loved the colors of the decor and it had everything we needed. We wished we were staying longer! Our neighbors next to us were really nice and friendly and even though you had neighbors right next to you, you could not hear them at all. I would definitely recommend this beach!" "We had a great time at this beach house! Loved the beautiful views from inside and the decks! The location was really perfect-we could walk to restaurants, shops, grocery store, and the pier. Everything was very clean and comfortable. We definitely plan on staying at Parrotise again!"